General Motors is gearing up to start mass-producing its fourth-generation Cruise AV self-driving vehicle in 2019. Most of the work on the Bolt-based Cruise will be done at GM’s Orion Township plant in Michigan. The Bolt EV and the Sonic are also assembled there. Another plant in Brownstown, Michigan, will handle assembly of the Cruise AV’s roof modules. These roof modules will hold equipment needed to run the self-driving vehicle, such as LIDAR, sensors, and cameras. GM is investing more than $100 million to upgrade the plants. Workers at the Orion factory have already built more than 200 Cruise test vehicles. 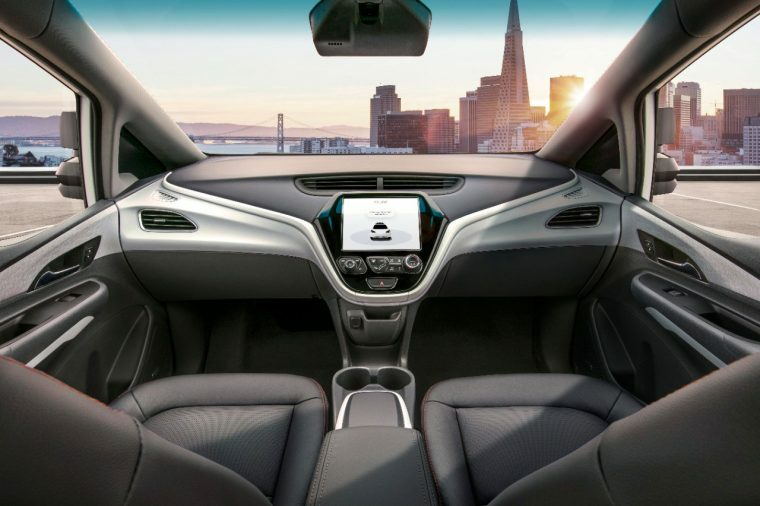 The Cruise AV was developed in tandem with Cruise Automation, a San Francisco company that GM bought in 2016 for $1 billion. GM intends to test the Cruise in New York later this year. The vehicle has already undergone testing in San Francisco, Detroit, and Scottsdale, Arizona. 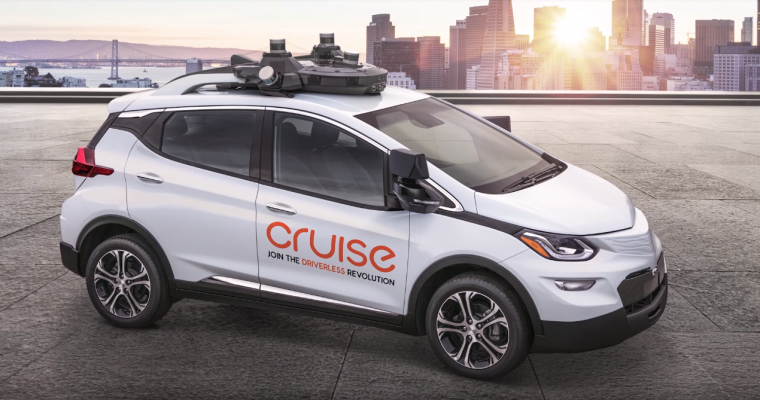 If all goes as planned, GM will deploy the Cruise AV in 2019 as part of its ride-sharing services. Before the self-driving vehicle can hit streets in a non-testing capacity, though, GM needs clearance from the Department of Transportation. The automaker is currently waiting to hear from the government on whether it can waive 16 federal safety standards that don’t apply to autonomous vehicles.